Congratulations to all the students who were chosen as 2013 Book Award recipients. The Book Awards celebrate excellence in academics, leadership, service, and personal character – In fact, you here those attributes reinforced in almost each individual award’s criteria. 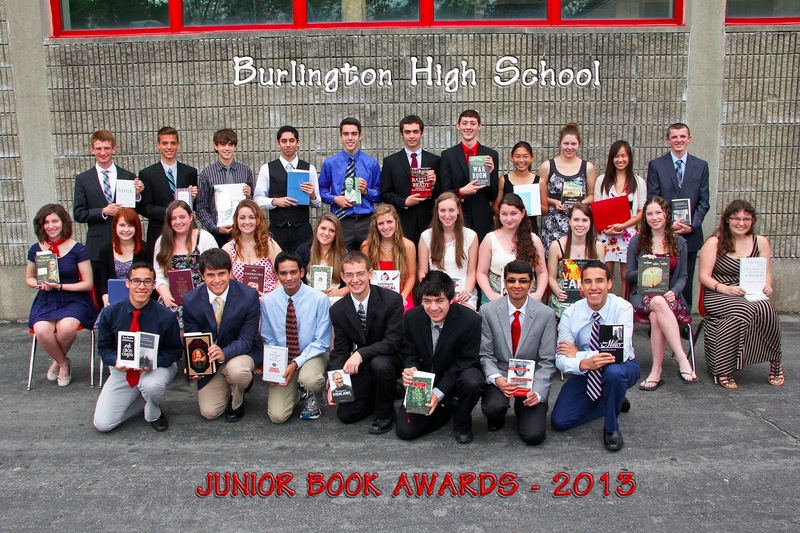 The young men and women listed below were selected for an award based on their accomplishments and their contributions not only at Burlington High School but to the local community as well. Congratulations to all the students and their families who helped guide them to this point in their academic careers.